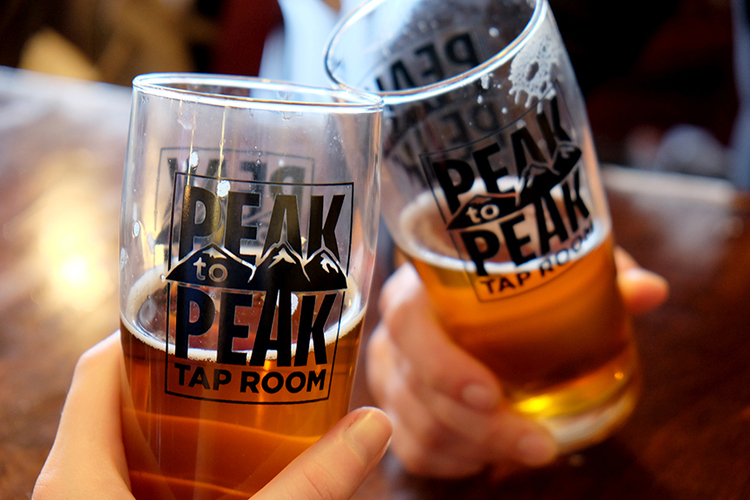 At Peak to Peak Tap & Brew, we keep it fresh and rotate often. With 20 taps and a more than 35 bottles and cans, you will find a wide variety from APAs to IPAs, dubbels to triples, lagers to porters and everything in between. Whether you’re new to craft brew or consider yourself a connoisseur, we think you’ll find something new to love during every visit.